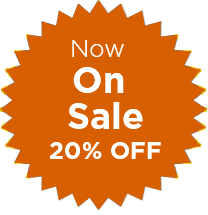 Try our best web hosting plans risk-free! 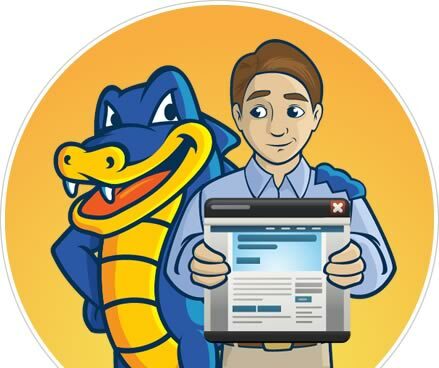 If you are not satisfied, you can request a complete refund within 45 days of your purchase. 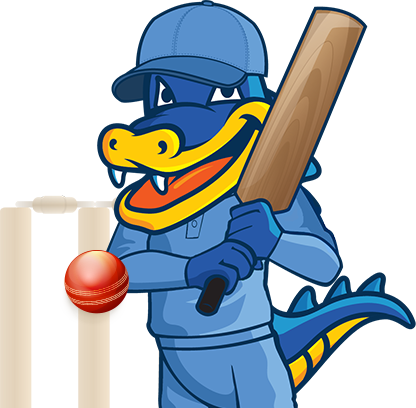 We have won numerous awards for our web hosting products and exceptional support. 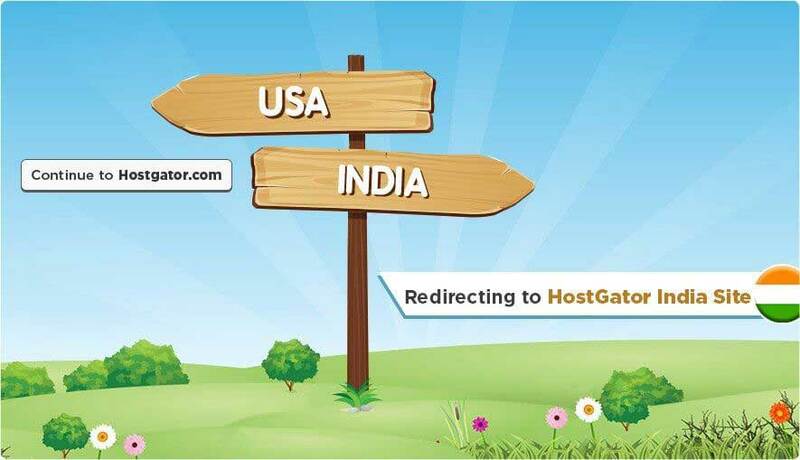 Whether it is our Shared Hosting, WordPress, Reseller, Cloud, VPS Hosting or Dedicated Server, we have raised the bar in the world of Web Hosting. 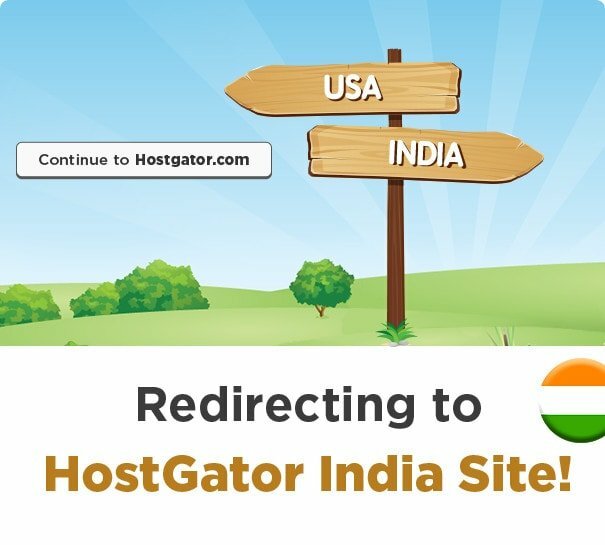 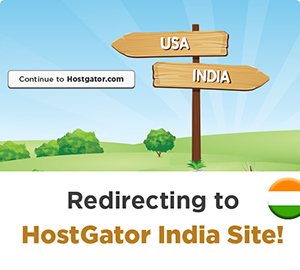 At HostGator, we endeavor to continue providing excellent customer service day in day out.